Go Cavs Go!!! 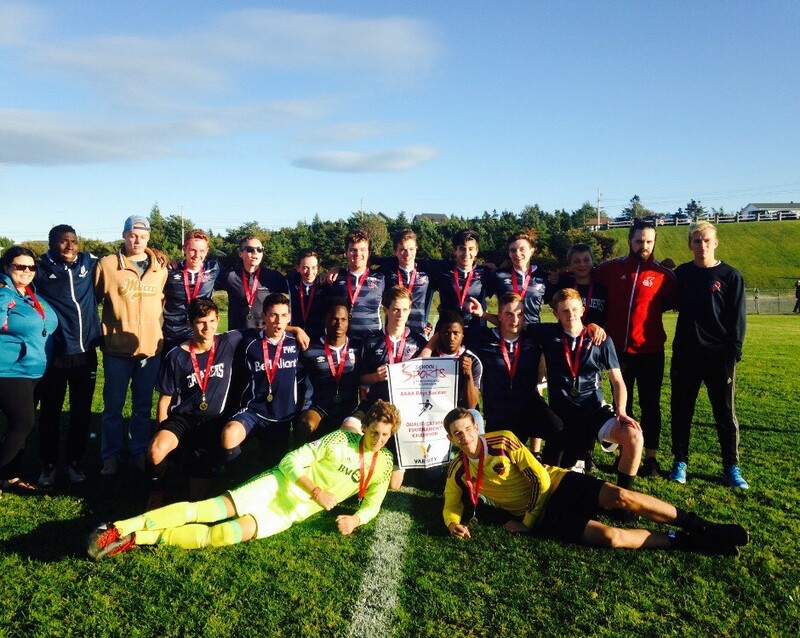 4A Soccer Provincials at Rainbow Gully this weekend! From Friday October 13th and Saturday October 14th the PWC boys soccer team will be hosting 4A Soccer Provincials at Rainbow Gully – the new and improved turf field in PCSP. The PWC boys soccer team are 2015 provincial champs, 2016 indoor soccer provincial champs and 2015-2017 soccer regional champs. This is going to be amazing soccer and we welcome all members of the PCSP community to come out and support YOUR boys as they compete for the 2017 provincial banner. Canteen services will be available at the field all day along with a small fee for admission at the door. 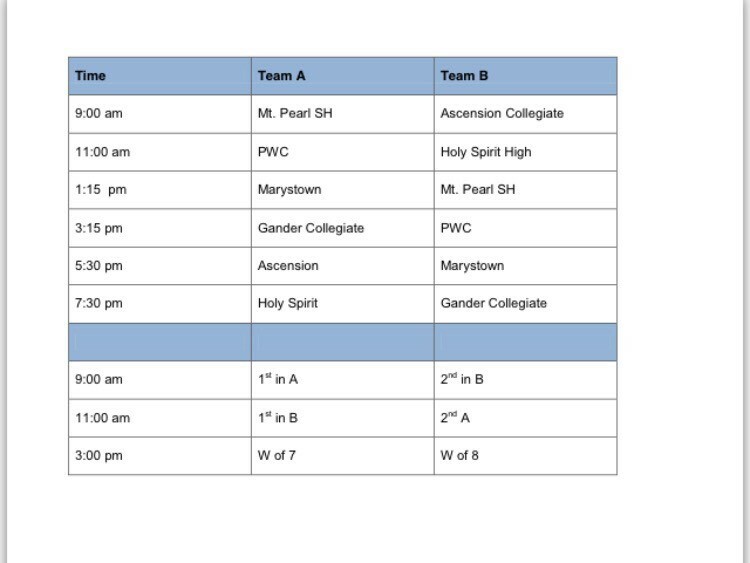 PWC games are 11am and 315 pm on Friday, October 13th.